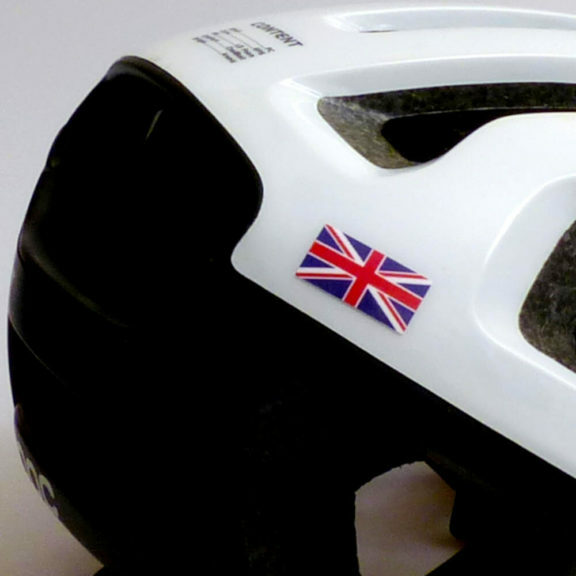 Are you a professional athlete competing at international events? 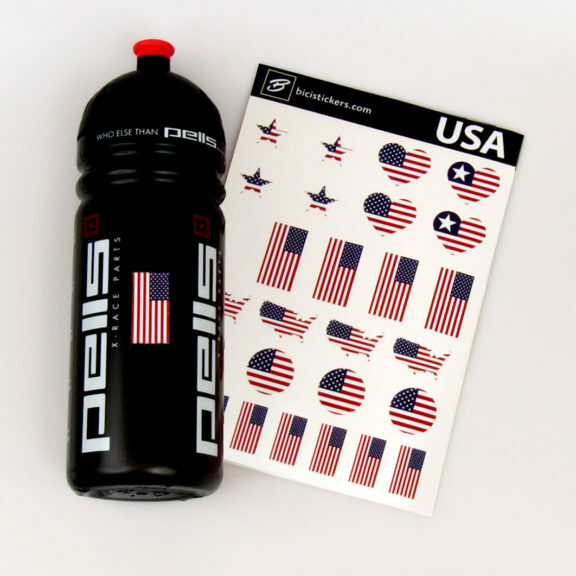 Are you proud to represent your country? 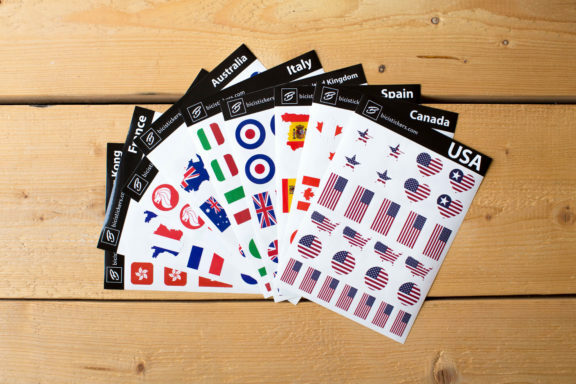 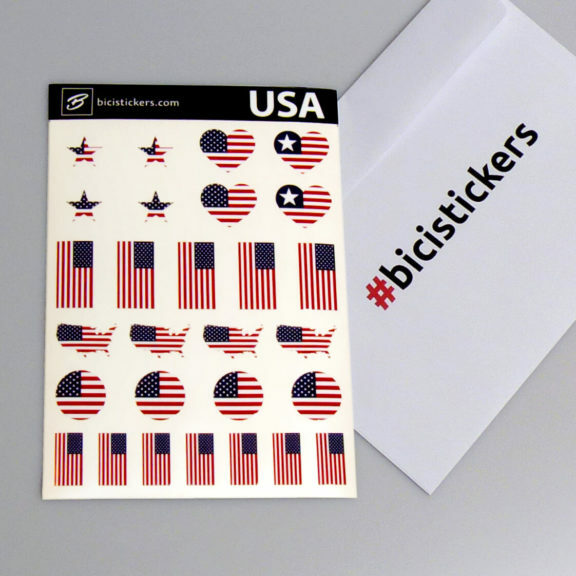 Our flag stickers were created just for you! 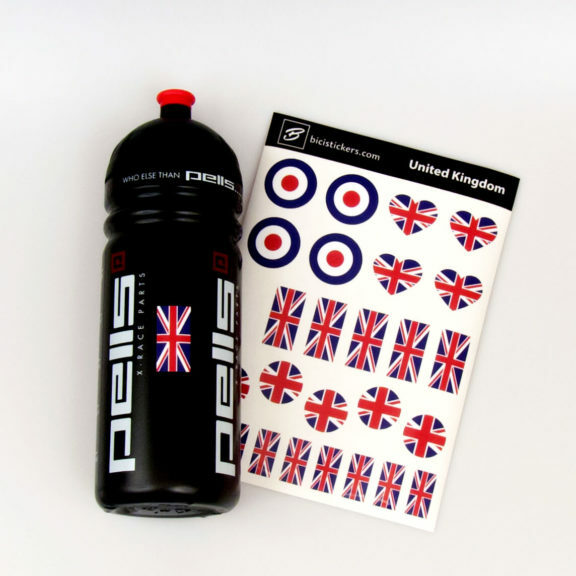 Our popular flag stickers are just couple of inches/cm in size and come in different shapes and they do look just awesome. 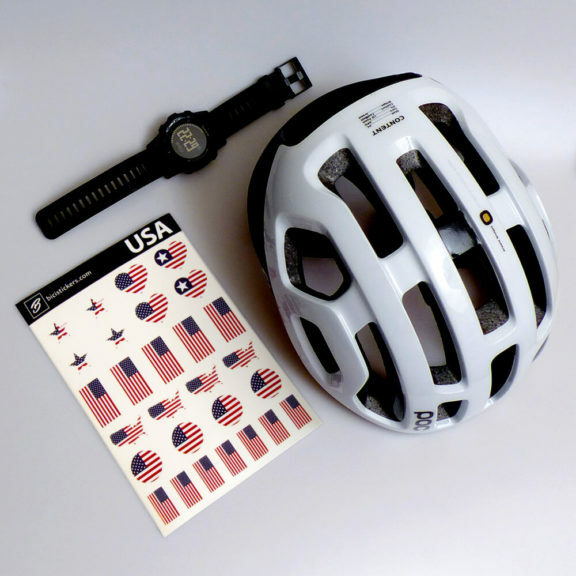 They fit to any sports gear like bike frames, helmets, hockey sticks, skies, snowboards etc. 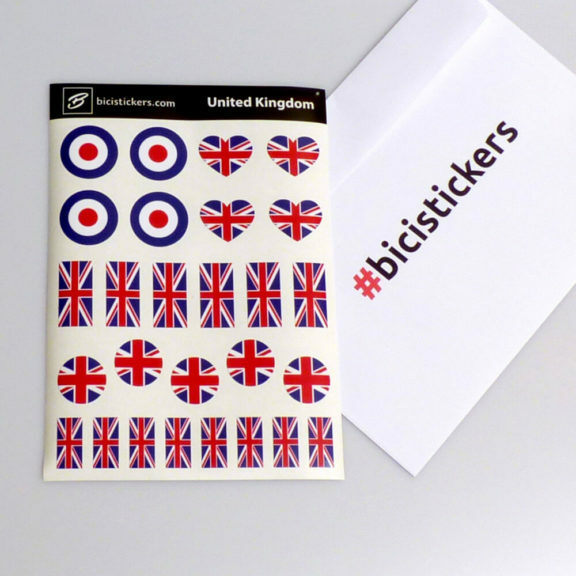 Our popular flag stickers are just a couple of inches/cms in size, come in different shapes, and look fantastic. 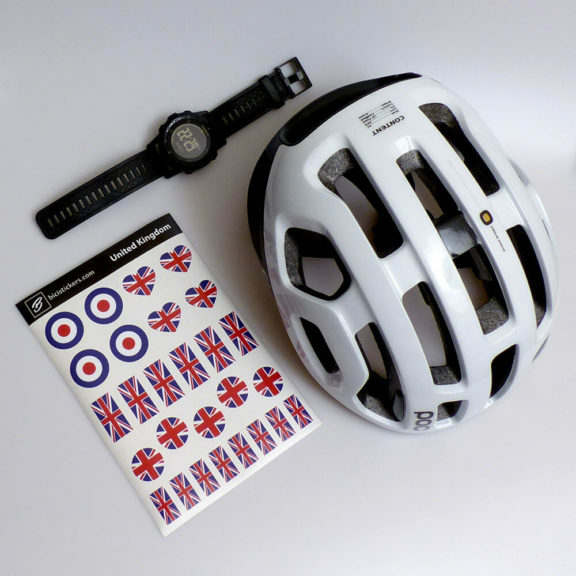 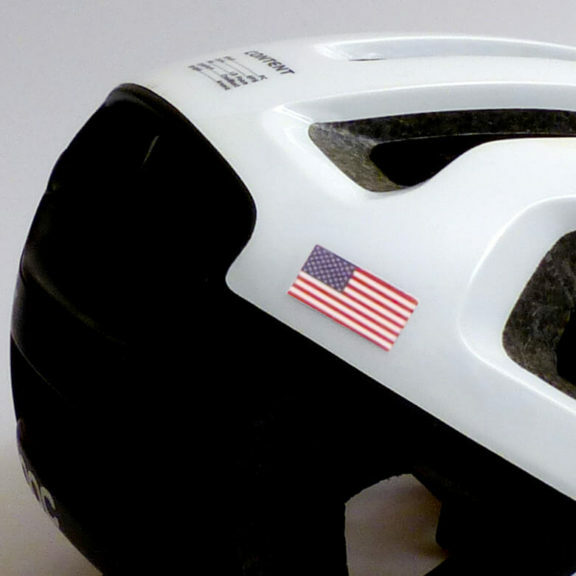 They fit and can be applied to any sports gear, such as bicycle frames and helmets.